Something different. 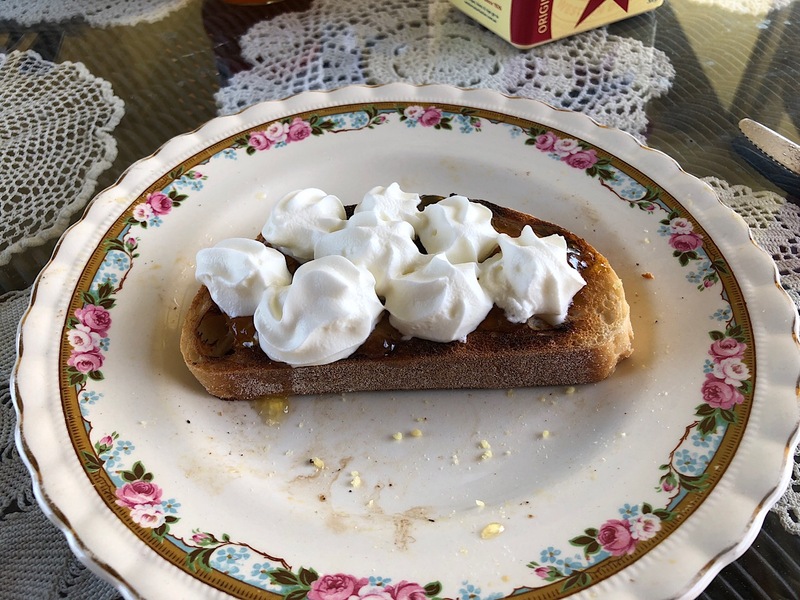 Had an extra slice of toast so smothered it in marmalade and squirted over some instant whipped cream. Page completed in 0.8878 seconds.